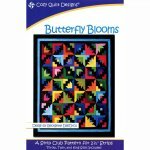 This striking quilt starts with strips and ends with beautiful butterflies and blooms in each square. 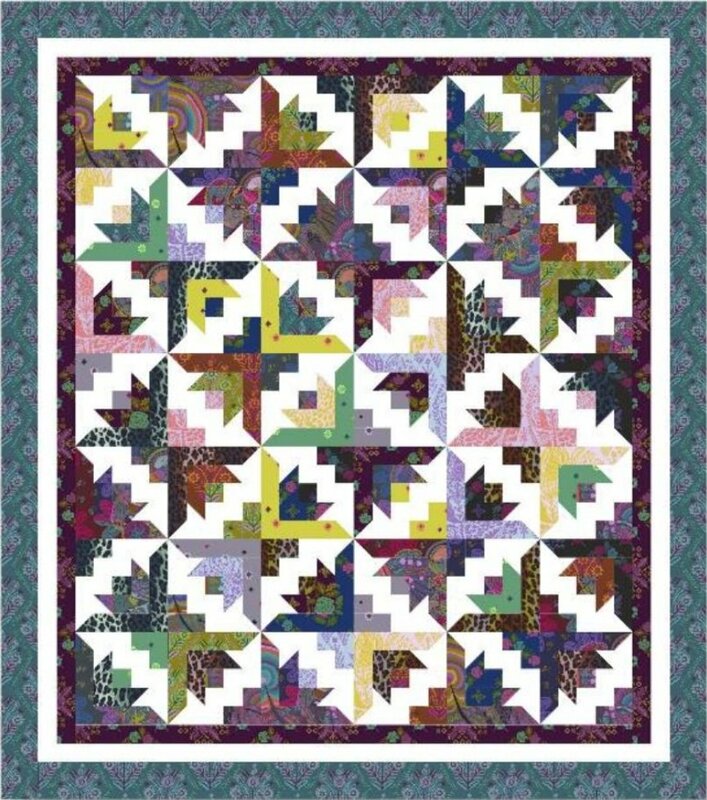 The many colors make the quilt sparkle. This project is jelly roll (2 1/2" strip) friendly. First picture shows the quilt made up in Tambourine by Anna Maria Horner.